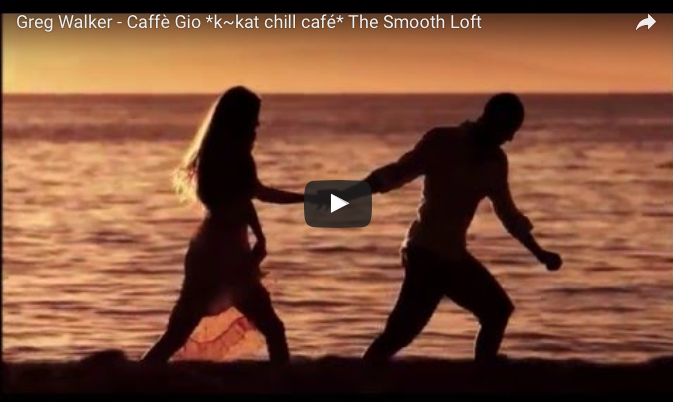 Caffè Gio is now available as a digital download from CDBaby. Other outlets including iTunes, Amazon, eMusic, Deezer and many more will follow over the coming weeks. 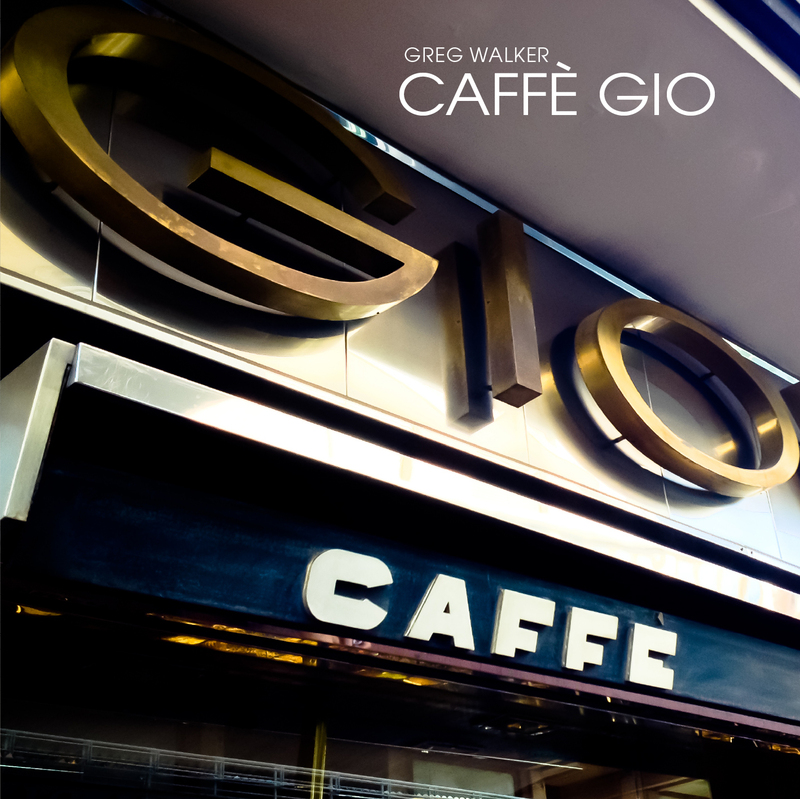 Hot on the heels of September 2015’s release, Mosaic, comes Greg Walker’s latest album, Caffè Gio. Featuring nine laid-back latin/jazz-infused compositions, together with a new version of Rio Geo, a track which first appeared on Straight From The Source 1 and one which is often cited as a favourite from that album. Caffè Gio is in the final production stages and will be released soon – please check back here for details. The results of this year’s internationally renowned UK Songwriting Contest have just been announced. 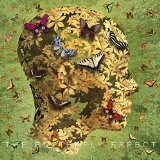 (published on the Mosaic album) – finalist, Instrumental category.